Comments: Single three inch flowers borne in clusters of one to four are bright, rose-pink and the plant is reported to be a vigorous grower with an upright growth habit. 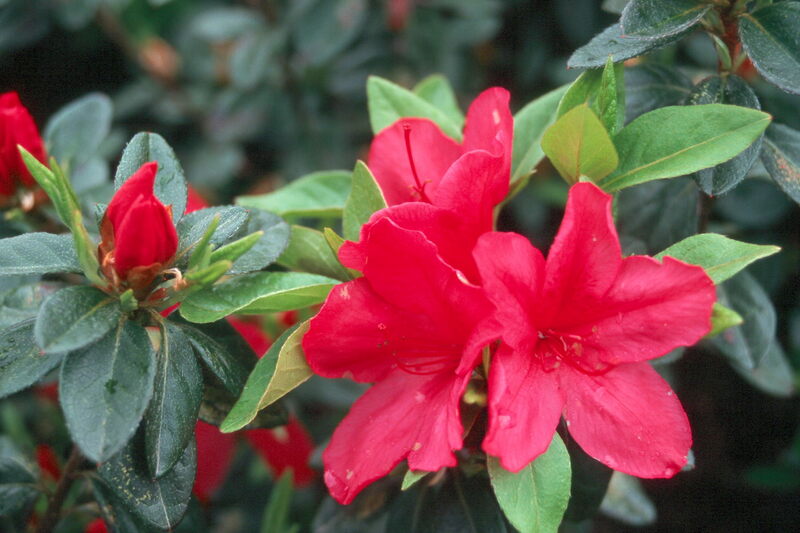 The primary pests of azaleas are petal blight, spider mites, leaf miners and ocassionally root fungi. For best results always raise the beds of azaleas and provide a soil with a generous amount of humus.